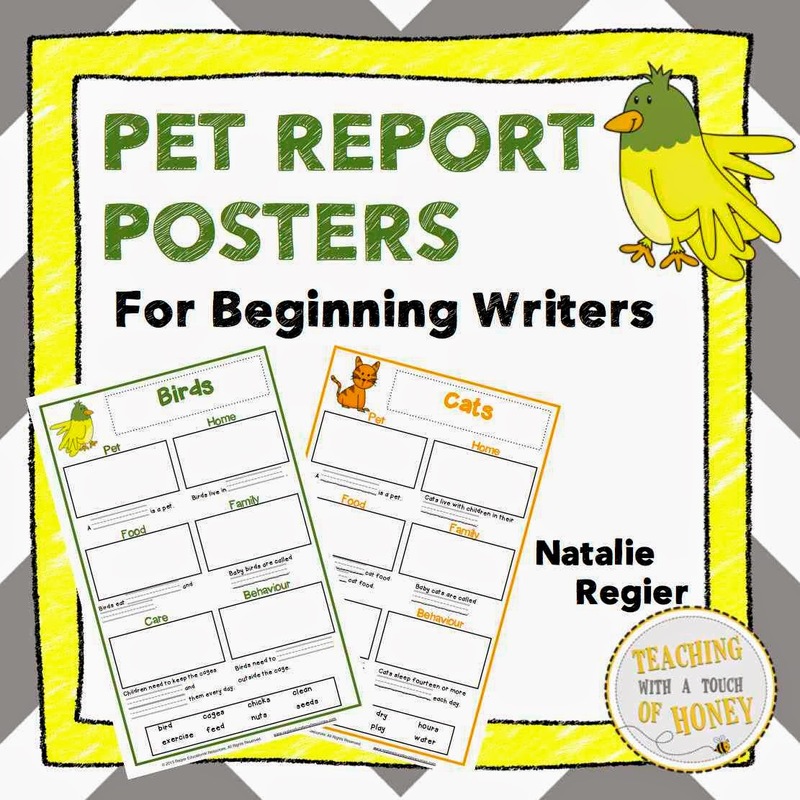 The Best of Teacher Entrepreneurs III: Writing Lesson - "Pet Report Posters: Tiered Templates for Beginning Writers"
Writing Lesson - "Pet Report Posters: Tiered Templates for Beginning Writers"
Use pet posters to support beginning writers with report writing! 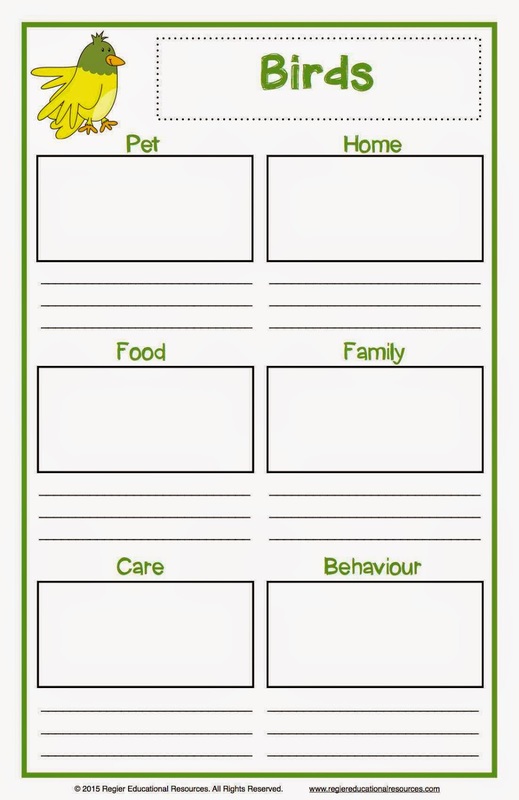 The pet report posters package contains three tiered templates for each of 8 animals that are ready for student use. 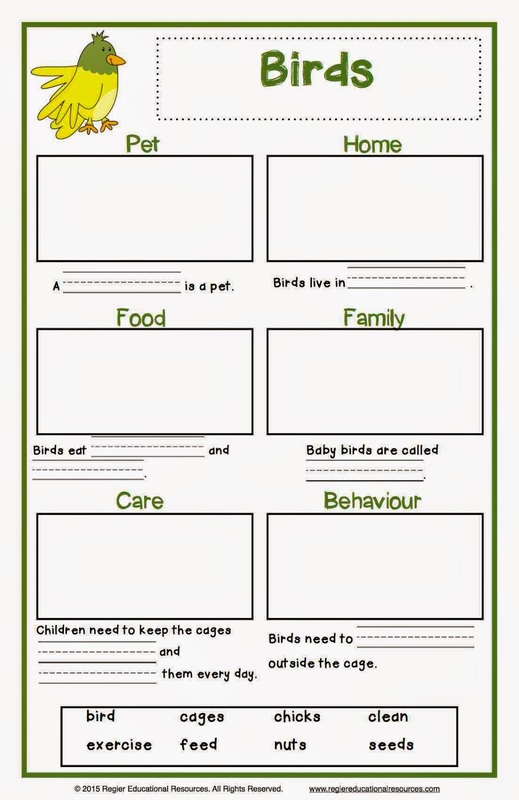 Pet Report Posters: Tiered Templates for Beginning Writers contains posters that are tiered to meet the learning needs of beginning writers. The posters are provided in color and black and white. There are three templates (for each of the 8 animals) in this package of materials. The first template contains facts, a word bank and primary lines. The second template contains facts, a word bank and regular lines. 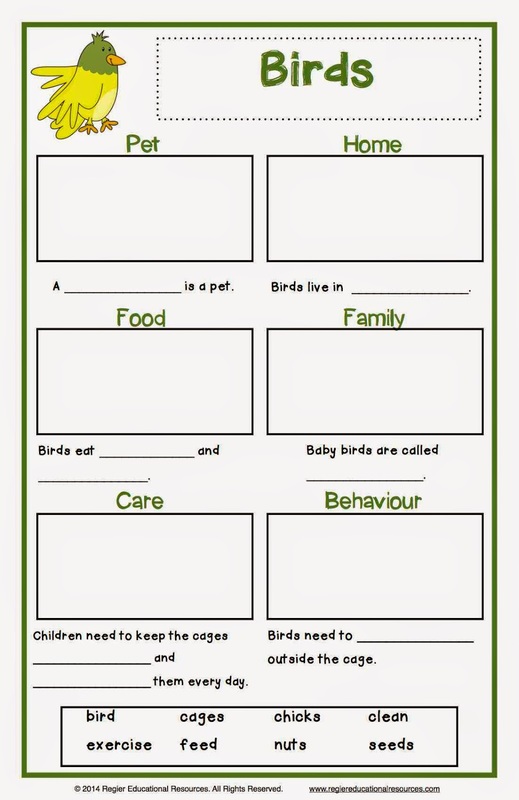 Finally, the third template contains a number of blank lines under each category so students can come up with their own sentences. Print the posters on 11x17 paper for best results. Visit my blog, TpT store, or Pinterest boards for more ideas and freebies for your classroom!